On Wednesday, 29 May, the Krakow Film Festival will host a coproduction market for documentary projects organised by Doc Lab Poland. Submissions end on 10 April. 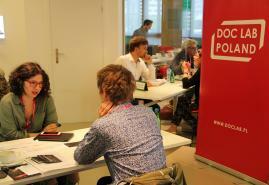 DOC LAB POLAND CO-PRODUCTION MARKET at the Krakow Film Festival is Poland's only coproduction meeting for producers of documentary films who are looking for Polish and international partners - documentary film co-producers - or new projects and documentary talents. 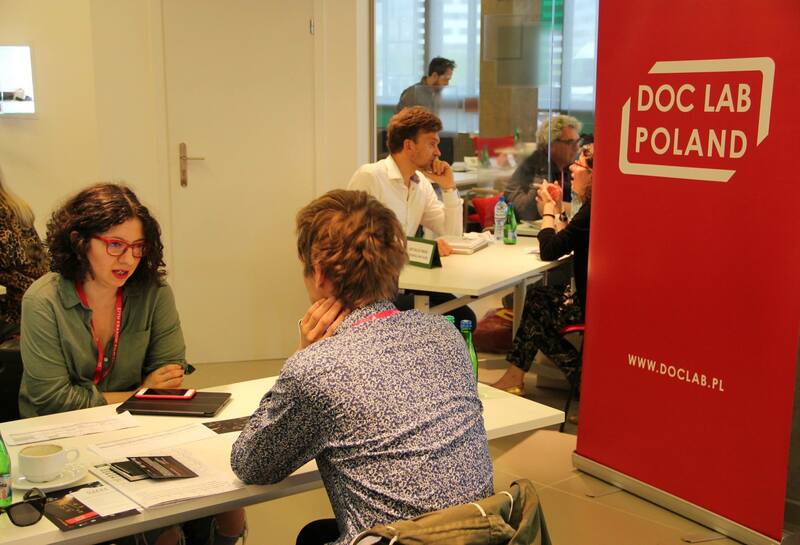 The market, organised since 2015, is a part of a DOC LAB POLAND and KFF Industry programme, which during several days offers workshops, consultations and pitch sessions for Polish documentary projects (DOCS TO START and DOCS TO GO). This year the Krakow Film Festival will focus on Finnish cinema - that's why a large group of producers from Finland will take part in the event. Dozens of producers from Poland, Germany, Holland, France, Russia, UK, Denmark, Czech Republic and Switzerland will be participating in the meetings. The market will be also attended by representatives of film funds and television, as well as sales agents. The selected projects will take part in one-on-one meetings arranged by the organisers, and will also be included in the DOC LAB POLAND 2019 catalogue available for KFF industry guests and on the Festival's website. All the participants will receive from the Festival an industry pass which allows them to take part in all industry events, including the pitch sessions of the projects developed by the participants of DOCS TO START and DOCS TO GO programme which will take place during the Festival! The submitted projects have to be medium- or feature-length creative documentary films in an early or medium stage of development. The deadline for submissions is 10 April. The selection committee will take into considerations the artistic value and international potential of the project, as well as producer's experience. Participating in the market is free of charge.